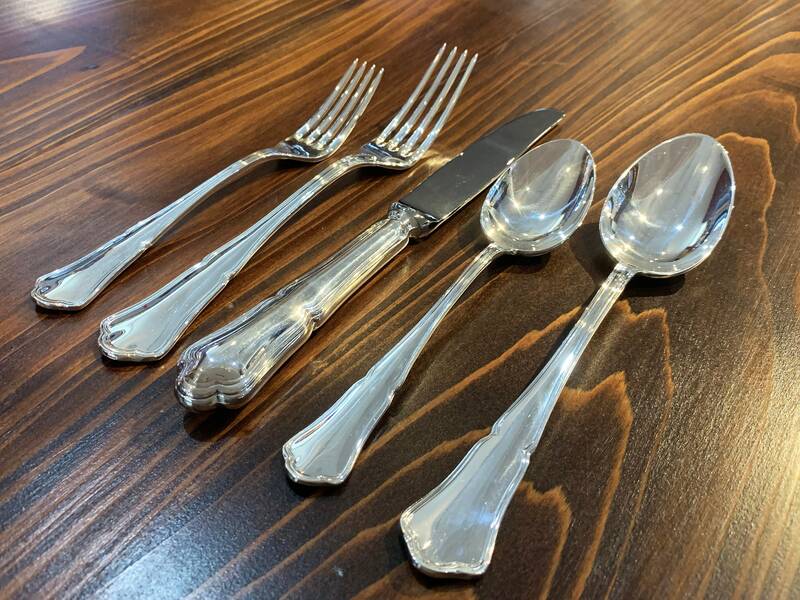 Dine in Mid Century Modern Italian style with this stunning silverplate flatware set by Broggi. 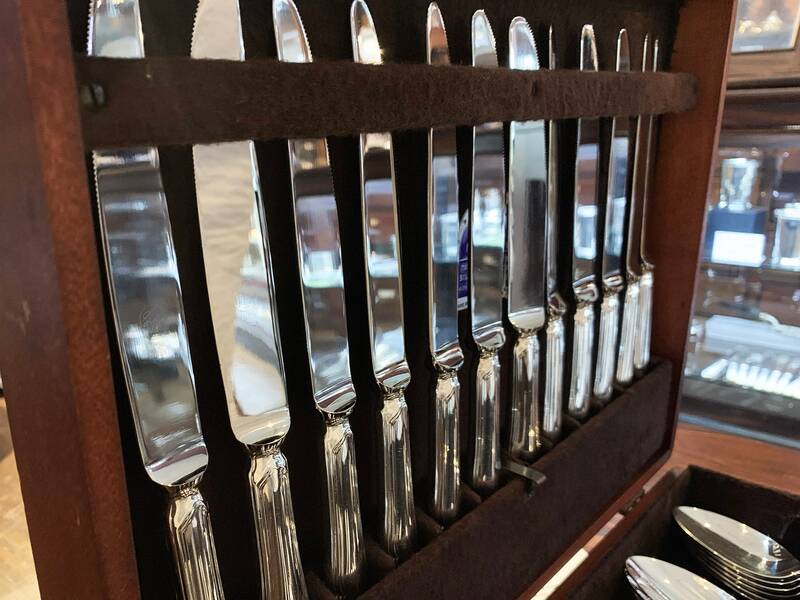 Featuring a subtly curved stepped handle, the Serbelloni pattern makes the perfect addition to any collection. 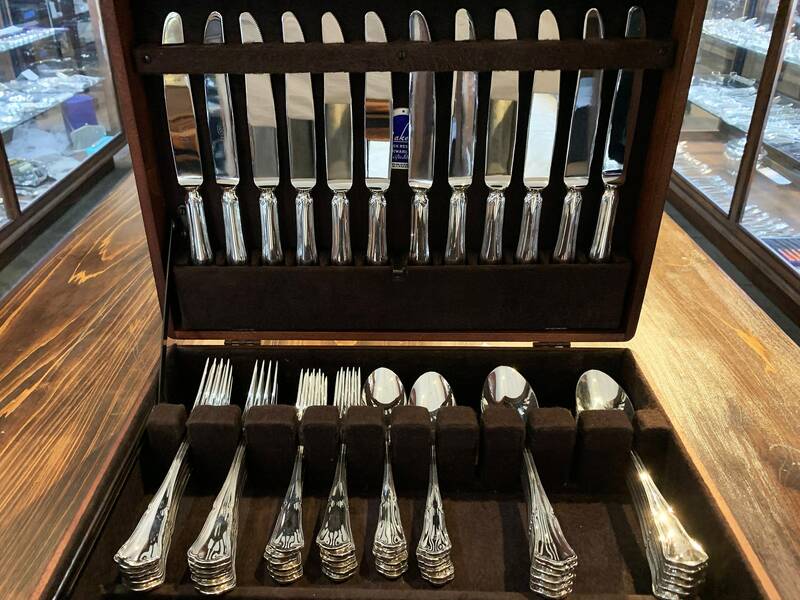 This set is made with electro-plated stainless steel (EPSS). 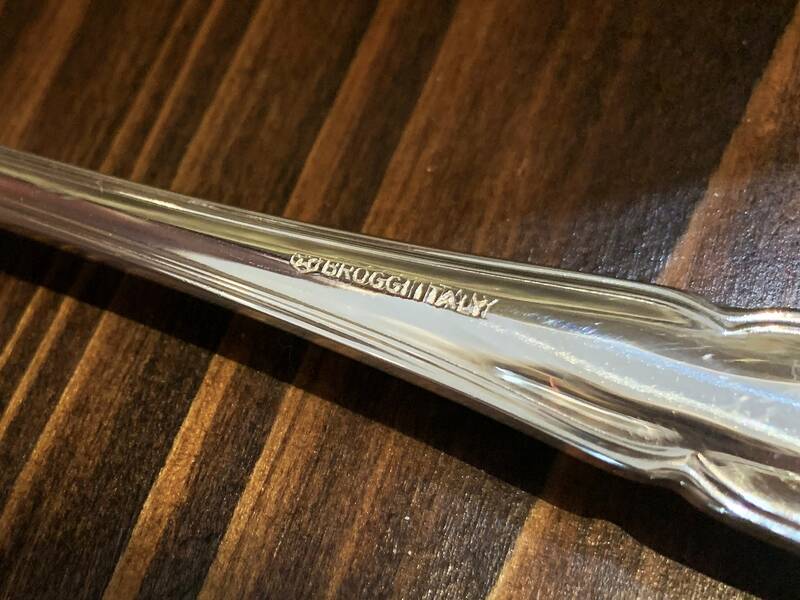 Founded in Milan in 1818, Broggi is revered for their fine cutlery and hollowware. 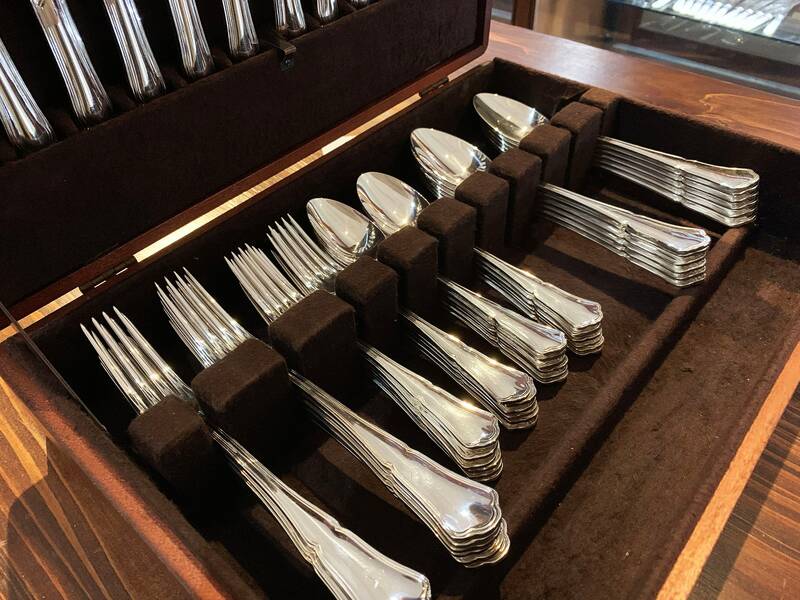 Known for embracing modern taste while holding in high esteem the tradition of silver craftsmanship, Broggi's designs are celebrated for their timeless elegance.